1. use floating social media buttons: this approach is being used by some of the most popular blogs and news portals around. 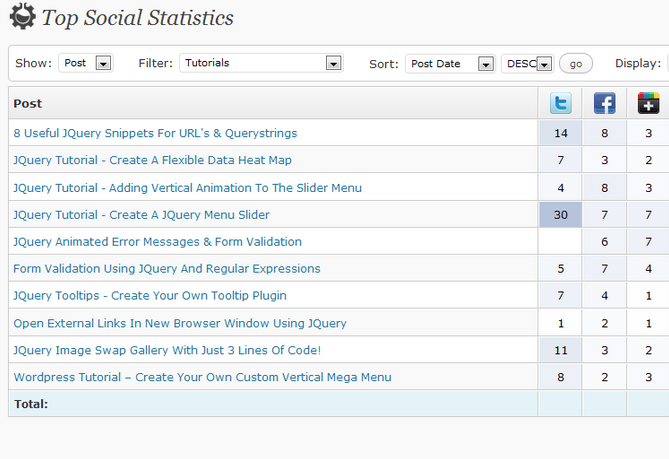 Plugins such as Sharebar let you implement this on your own website. You have the option to make your buttons go into horizontal mode on smaller screens. 2. Add a social profiles box: your visitors will be able to use these to follow you on Twitter, Facebook, and other top social networks. Plugins such as Social Media Tabs allow you to promote your social presences on your site effectively. 3. send your posts automatically to Twitter, Facebook, …: you can automate the process by using plugins or tools such as Hootsuite. Posting your latest articles to these sites improves your site’s chances of getting found by more people. 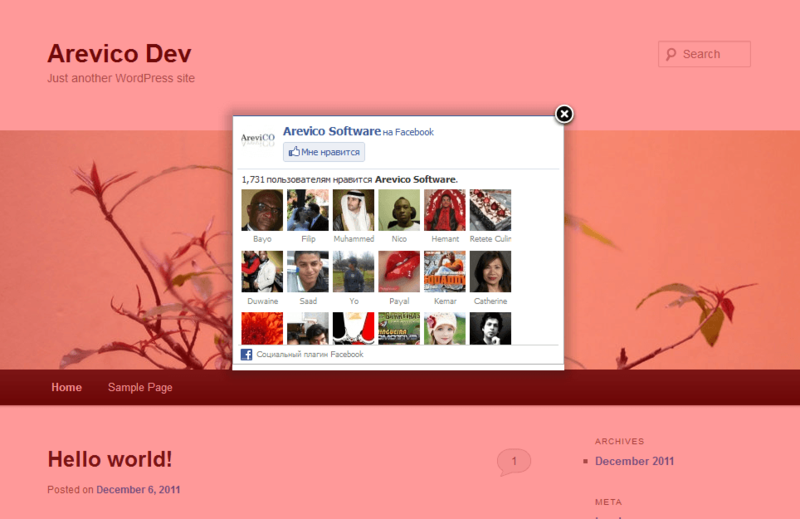 4. implement Google Authorship: Google+ is a fast rising social network. By implementing Google Authorship on your website, you get to make your content stand out in the SERPs. 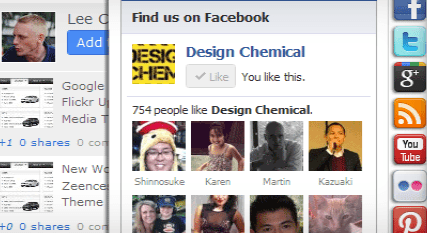 5. add Facebook recommendations: the Facebook Recommendations Bar feature is used by many popular sites. It could encourage some of your visitors to spend more time on your website. 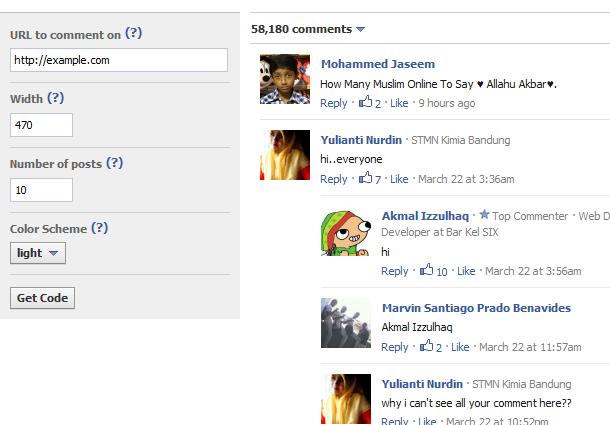 6. adopt a social-media friendly comment system: we use IntenseDebate on our site and are quite happy with it. Disqus is worth exploring also. Let’s not forget that many popular sites have had success with Facebook Comments & Google+ Comments. 7. display top posts by social share count: we all use popular-, related-, and random-posts plugins to let our visitors know about our works. Using your social stats to promote your most popular articles is an idea worth exploring. 8. Implement a social header: by adding your social buttons to your site’s header, you will have the chance to grab the attention of your visitors right away. Foobar is one of many plugins you can use to make that happen. 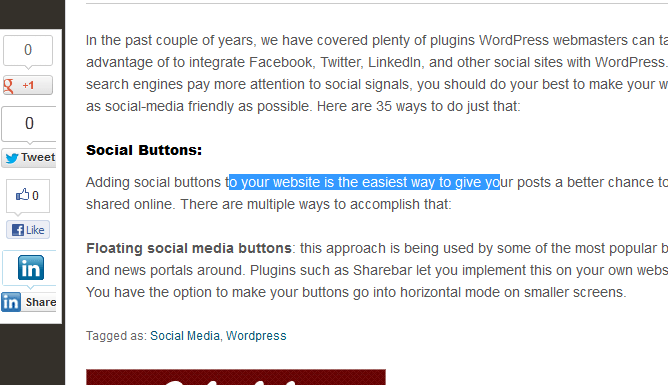 9. add social sharing buttons to your site’s footer: yet another way to grab the attention of your visitors. Wibiya does more than that though. 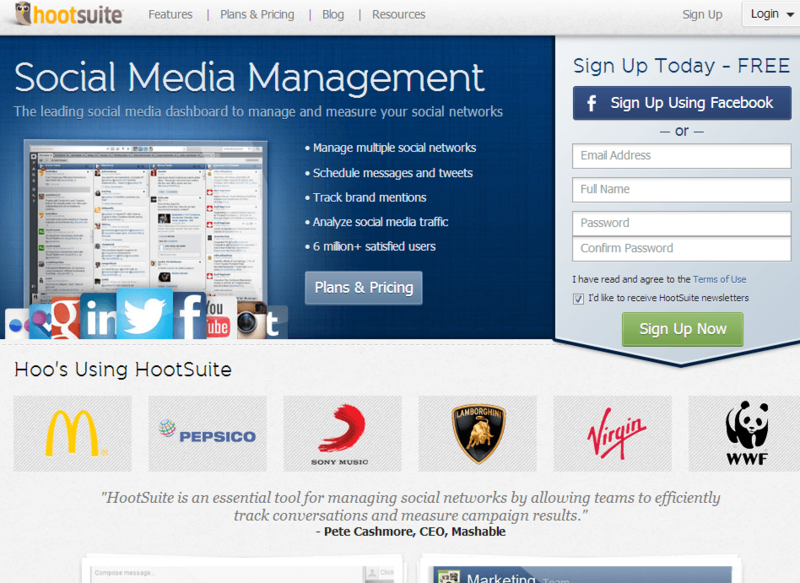 It also lets you target visitors from specific social networks. 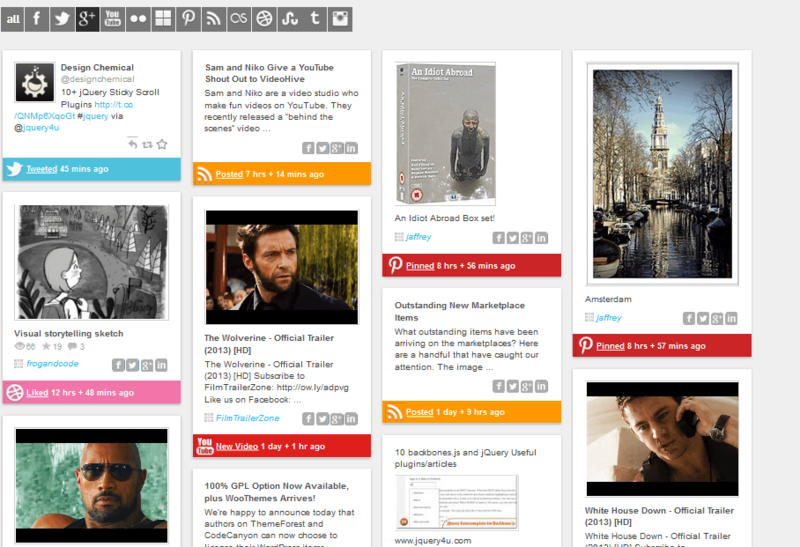 Meebo was another option worth exploring though Google killed it. 10. add Pinterest button to all your images: Pinterest is a great community to target if you have unique images hosted on your website. Adding Pinterest to all your buttons would only increase your chances of getting more love on that site. 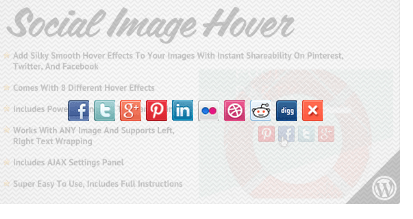 11. add social buttons to all your images: it is true that Pinterest is a great place to share images on. But your visitors may want to share your pictures on Facebook or other sites. 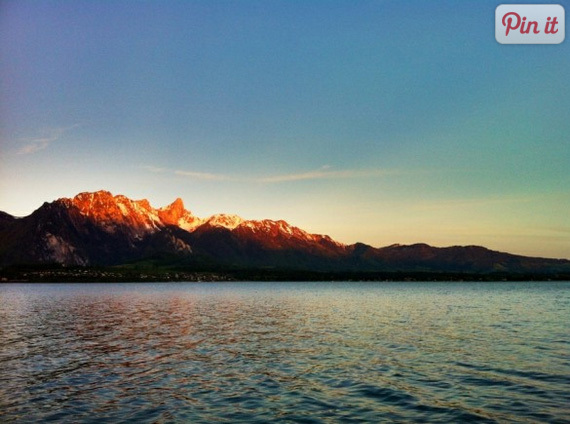 Adding social sharing buttons to all your images could pay dividends in the long run. 12. give your visitors incentives: this strategy could pay off if you play your cards right. 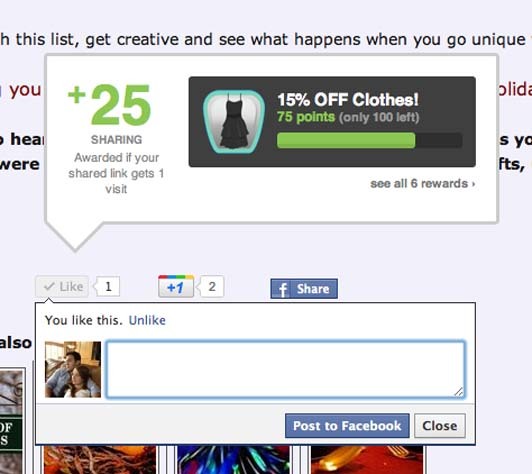 You could always encourage your visitors to earn freebies by sharing your articles with their friends. 13. implement social lockers: have great content you don’t want to offer for free? 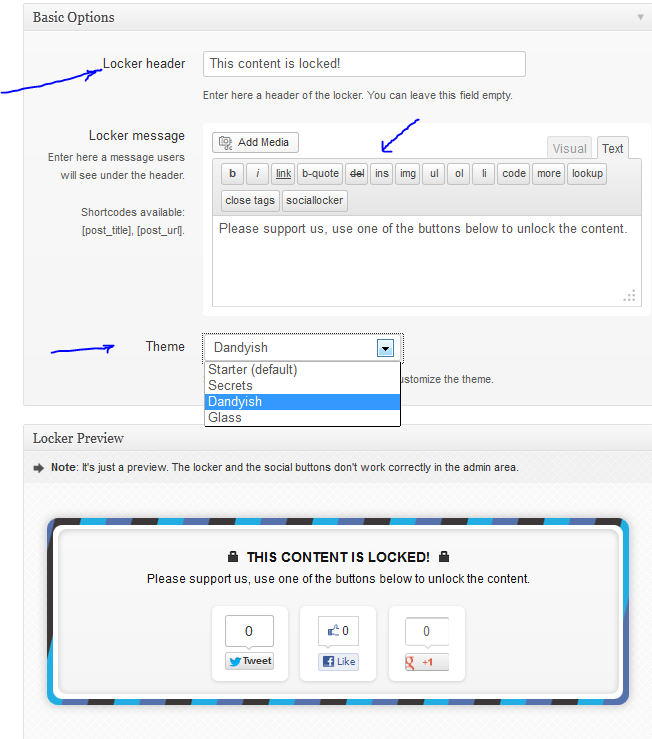 You could always ask your visitors to share your work with your friends before gaining access to your premium content. 14. target your visitors by referrer: want to offer visitors coming from Google+, Facebook, or Twitter special treatment? 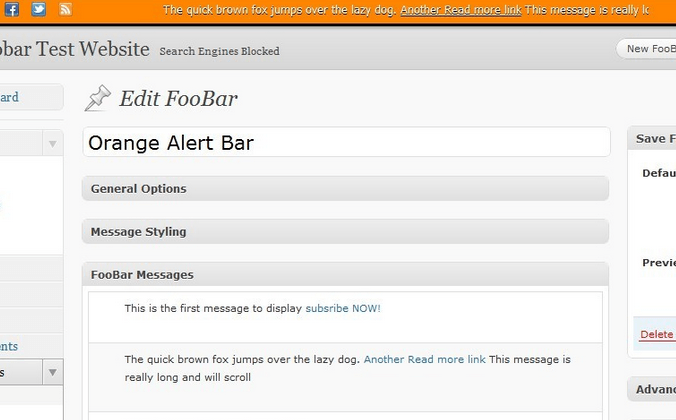 WP Greet Box is one of many plugins you can use to pull this off. 15. promote your social pages aggressively: it should go without saying that not all your visitors will notice your social buttons and profile boxes. 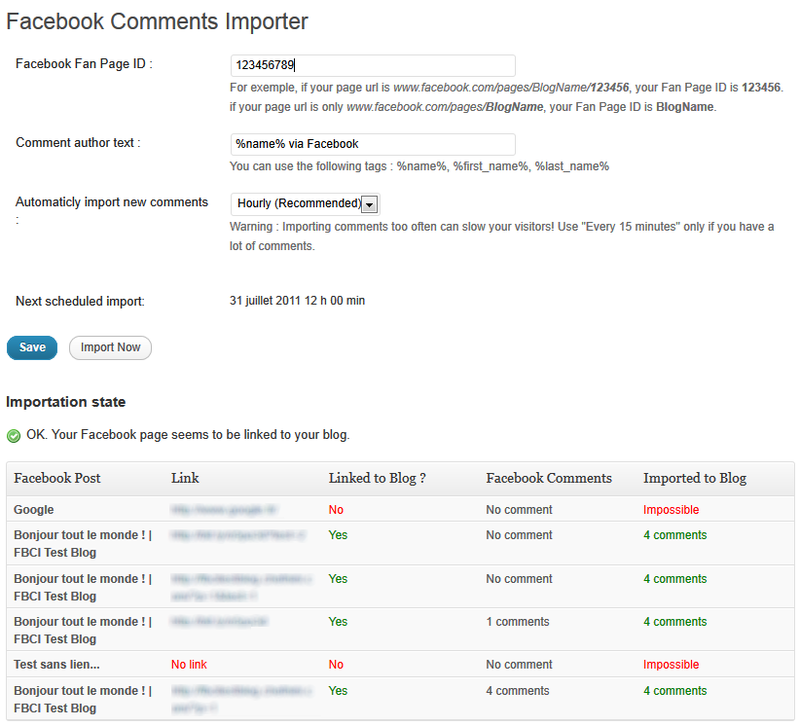 You could use plugins such as Facebook Page Promoter Lightbox to let all your visitors know about your social outposts. This particular plugin displays a Lightbox on-load with or without a delay. This approach could work for Twitter and Google+ also. 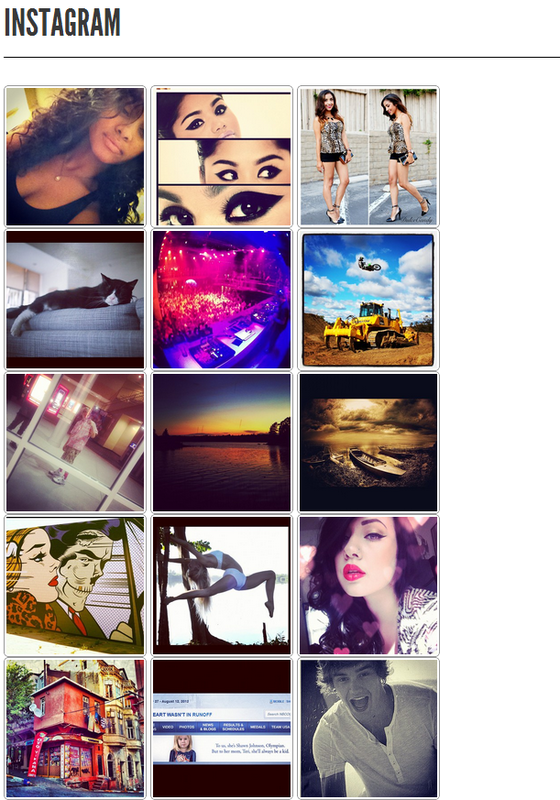 16. create and display your social stream/wall: are you active on multiple social sites? By creating your WordPress social stream, you will have an easier time keeping your visitors updated on your latest activities. 17. add related YouTube videos to your site: many of your site visitors love finding interesting YouTube videos. 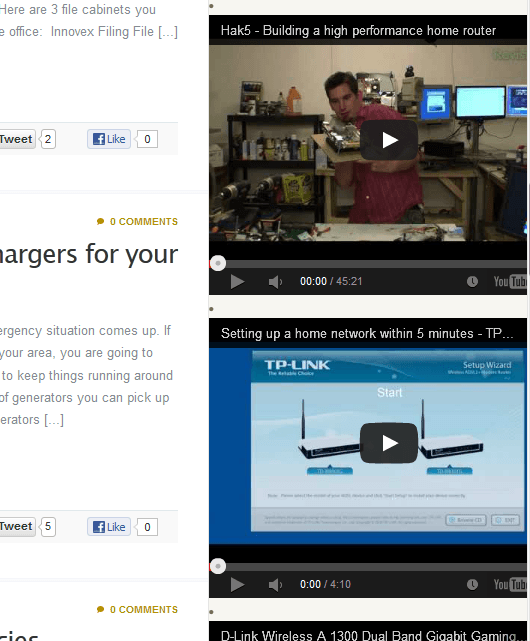 By adding related videos to your posts, you will make the process easier for them. 18. make your content tweetable: people love being able to share your content with their Twitter friends as fast as possible. Adding the Tweet This button to your posts is a great idea. 19. implement social login on your website: many folks are active on Twitter, Facebook, and Google+ these days. Giving your visitors the ability to join your community with their social credentials might encourage more of them to get active. 20. add related social content to your website: when it comes to adding related content to your posts, you may not want to limit yourself only to videos. 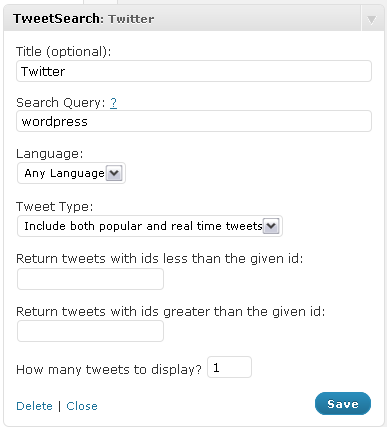 Adding related tweets or photos to your posts may not be a bad idea. 21. make exit links social media friendly: there is nothing wrong with linking to other sites. But some of your visitors may not come back to your site after using your external links. 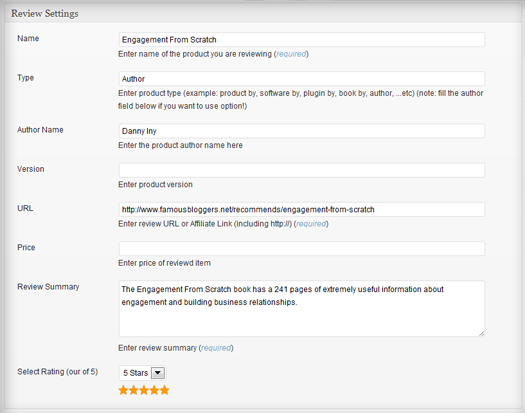 With plugins such as Exit Through Facebook Like, you get to ask them for likes before they leave. 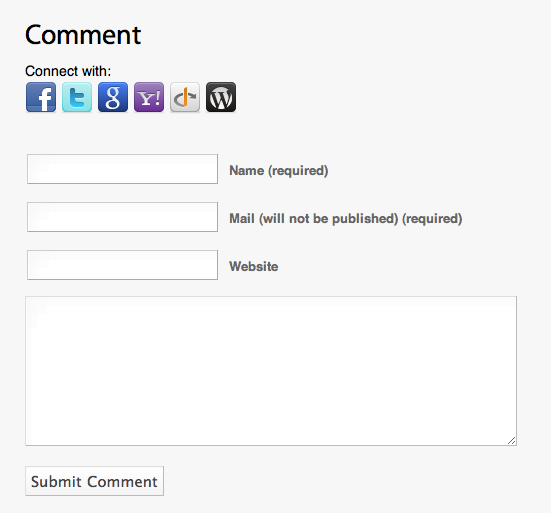 22. create a social bio: many WordPress webmasters already have author-boxes available after or before each posts. Plugins such as Social Author bio make your author box social media friendly. 23. display content with social widgets: there are plenty of plugins you can use to add your latest Facebook posts, Instagram photos, or tweets to your website. You should not go overboard with this idea but it is worth exploring. 24. implement social sharing analytics: Google analytics can give you a lot of information about your top posts. 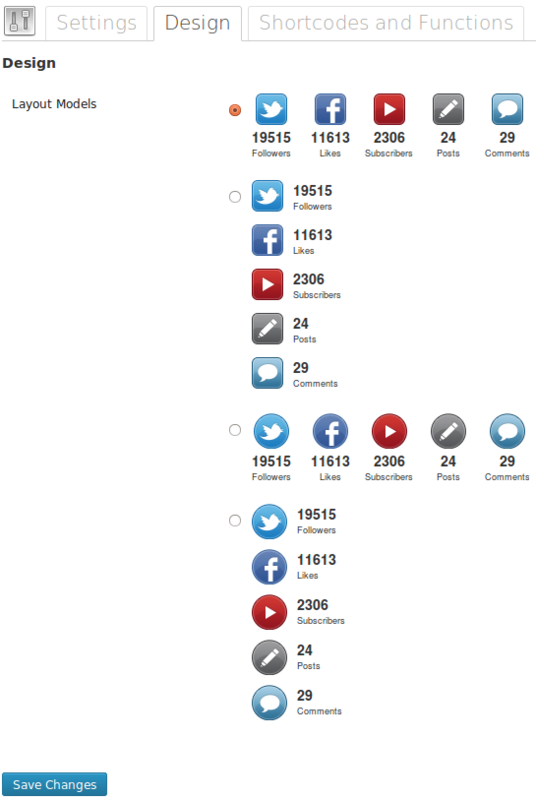 You can also use plugins such as Social Sharing Analytics to track your top posts based on likes, shares, and +1s. 25. import your social content: having your posts stored only on Facebook or Twitter is not always the greatest idea. 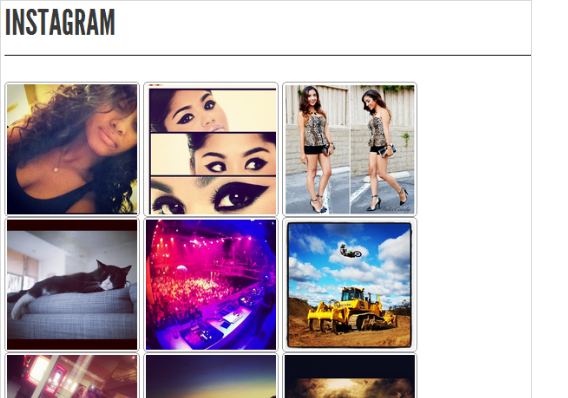 You could always do some neat things by importing your posts from top social sites and turning them into special posts. 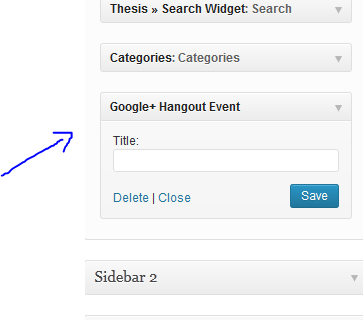 26. add Google+ Hangouts and Events to your site: Google+ is still a growing social network with millions of users. It has Hangouts, Communities, and plenty of other useful features for businesses and individuals. Putting together Google+ Hangouts for your readers regularly could do your community wonders. 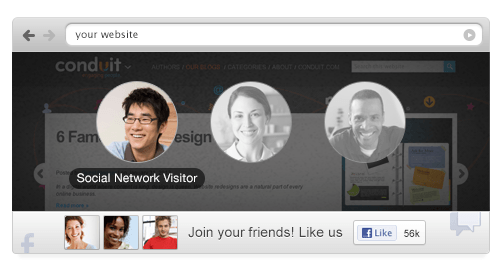 You can display those on your website with the Google+ Hangout Events plugin. 27. use gamification to your advantage: there are plugins you can use to gamify your social media promotion approach and encourage more of your visitors to get involved. This approach might not work for every site but is worth testing. 28. display your social stats: displaying your social stats to your visitors could make your site look more credible and encourage more people to give your content a push on Facebook, Twitter, and other social networks. 29. make your website tablet/e-reader friendly: many of your visitors view your content on their smartphones and tablets. 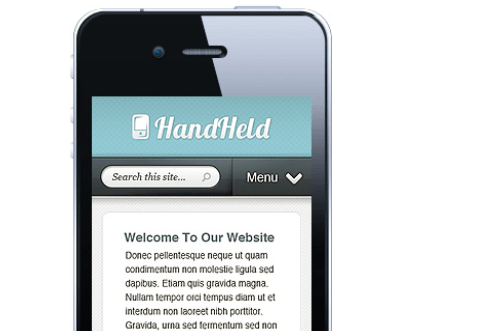 If your site looks terrible on handheld devices, you won’t be getting many likes or tweets from your mobile visitors. 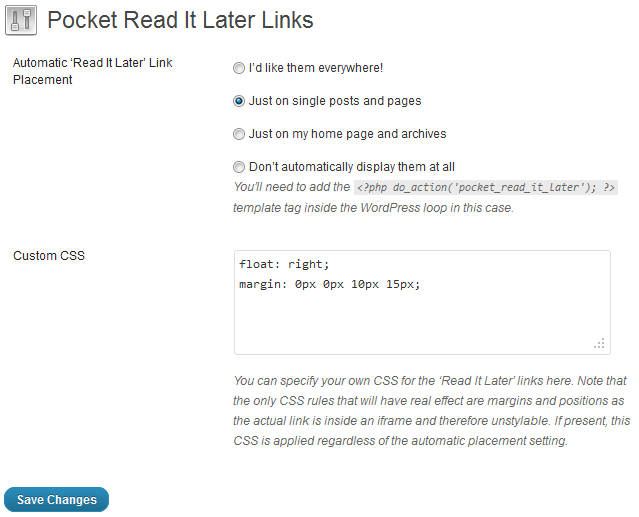 30. install read-it-later buttons on your website: some of your visitors won’t read your posts immediately. But adding Instapaper, Readability, and Pocket buttons to your site, you will give them a way to save your articles to read at a later time instead of just leaving your site and forgetting about your work. 31. target the right social networks: as a small business owner you may not be able to stay very active on all popular social networks. Targeting the ones that are working for your business and fully integrating them with your WordPress is the safe approach. We have already covered how you can integrate Google+, Twitter, Facebook, LinkedIn, Pinterest, Foursquare, and Quora with WordPress. 32. enhance your website with social search: want to keep your visitors engaged for longer? Giving them the chance to go through tweets, pins, and other social content on your site may not be a bad idea. 33. adds Schema.org microdata to WordPress: search engines use the markup on pages to optimize the way they display search results. Implementing the Schema.org markup could make your listings stand out in the SERPs and improve your CTR. The good news is there are many plugins that simplify the job for webmasters. 34. try content aggregation: aggregating your own social activities or top posts across multiple social networks and displaying them in a professional manner on your website could grab your visitors’ attention. We have covered themes and plugins you can use for these tasks in the past. 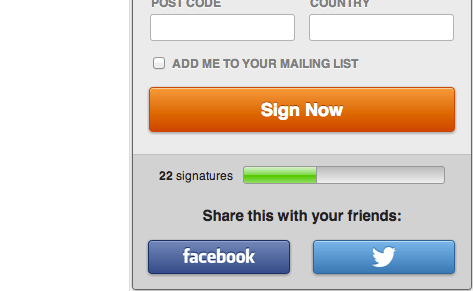 35. test social petitions: we all have causes that we are passionate about. You can use plugins such as SpeakUp to gather signatures for your petitions and remind your visitors to share your content on sites like Facebook. The present and future of search is social. If your site is not social media friendly, you are going to have a difficult time getting your content the attention it deserves. Webmasters are going to need well-thought-out content and social media strategies to succeed. The above plugins won’t come up with a social strategy for you but play a role in the process.